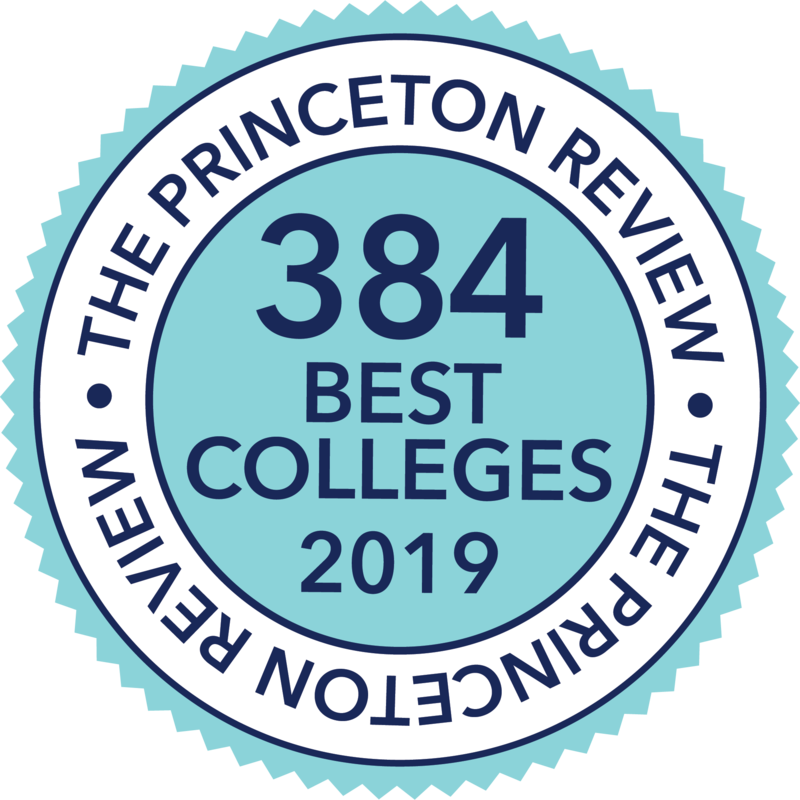 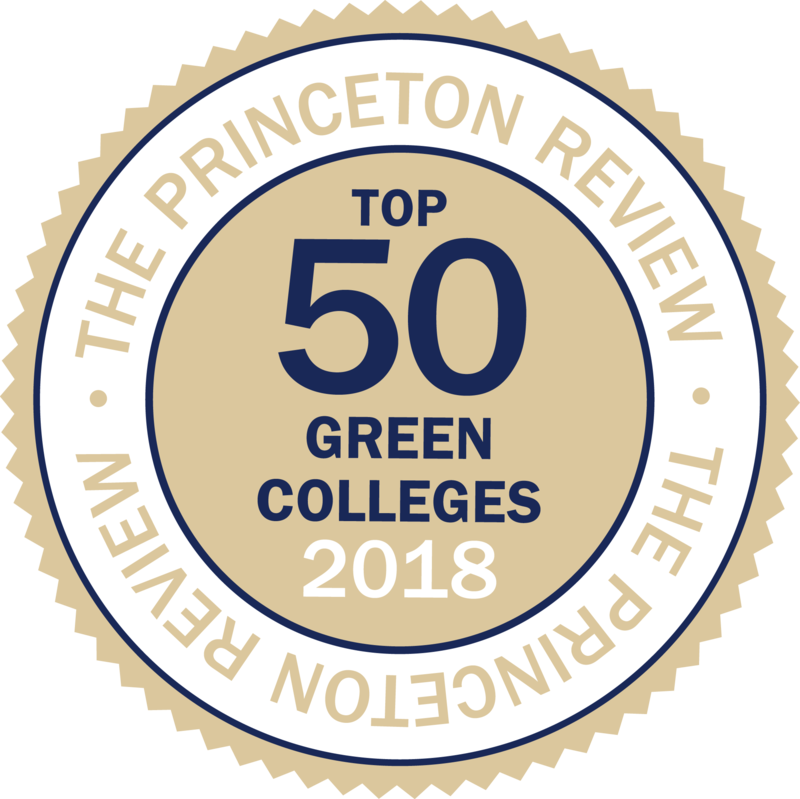 St. Mary’s College of Maryland is ranked 6th in the Top 50 Green Colleges in The Princeton Review’s Guide to 375 Green Colleges, a listing of the most environmentally responsible colleges. 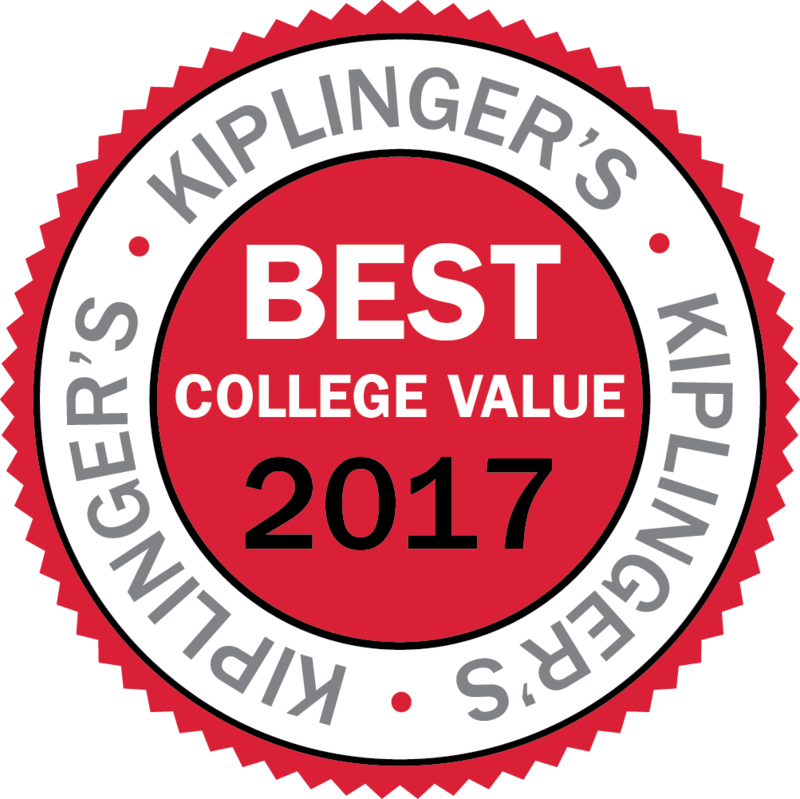 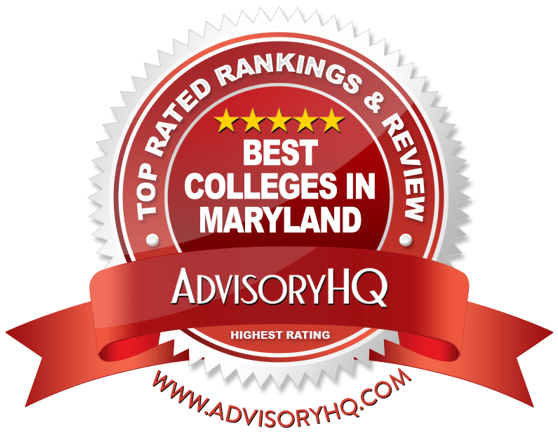 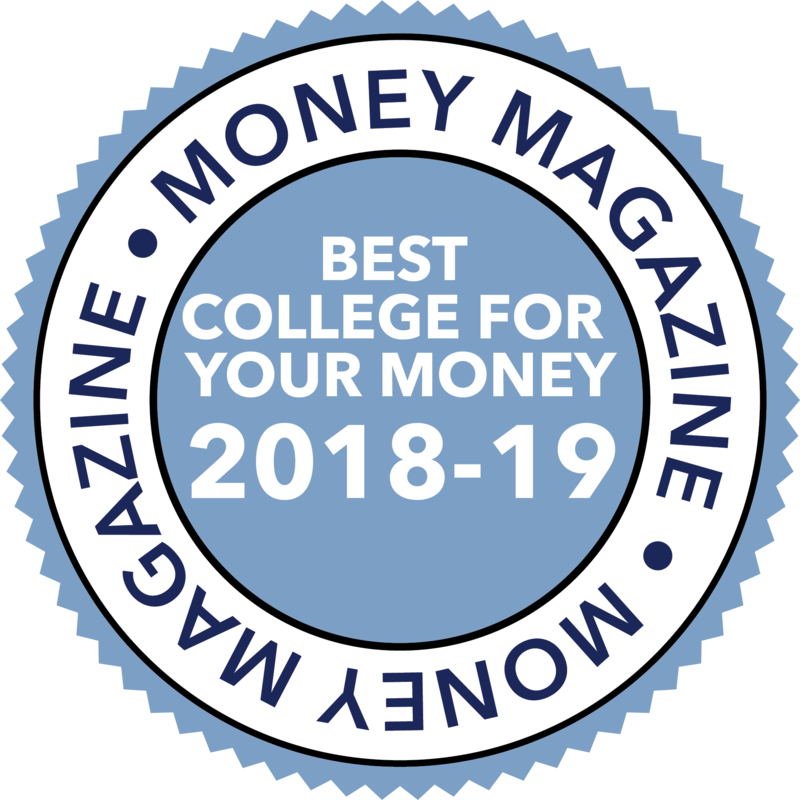 The St. Mary’s College of Maryland has been ranked the #8 best affordable out-of-state public school in the U.S.
St. Mary’s College of Maryland has been named to the Kiplinger’s Personal Finance list of the Top 300 Best College Values of 2017. 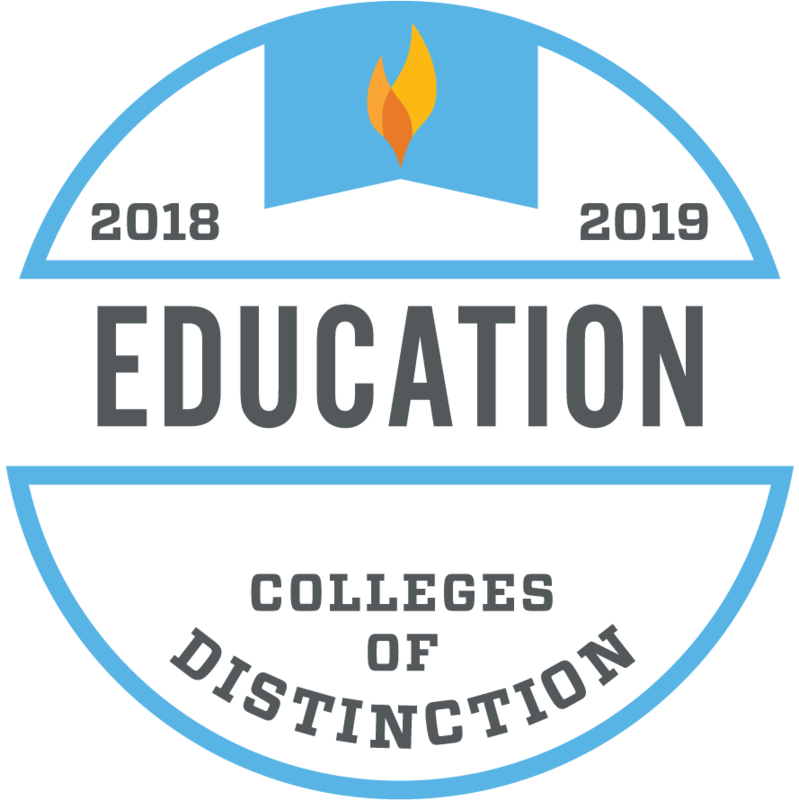 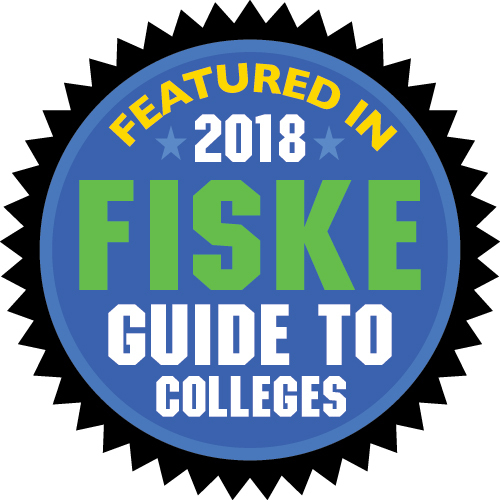 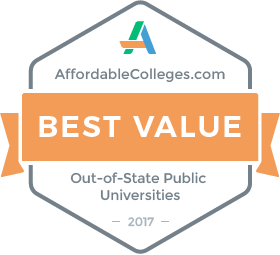 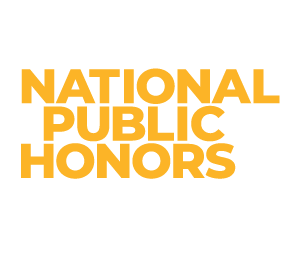 St. Mary’s College is ranked among the top 100 on the list of best values in public colleges for both in-state and out-of-state value.